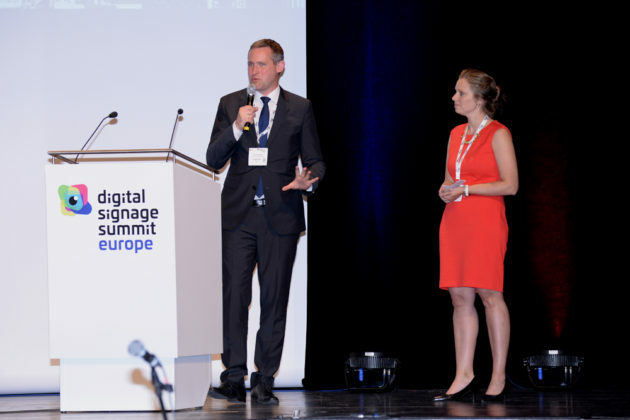 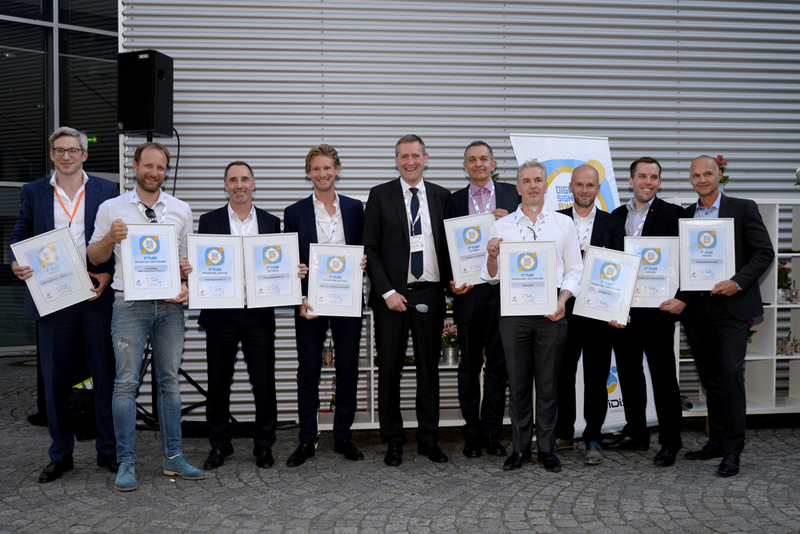 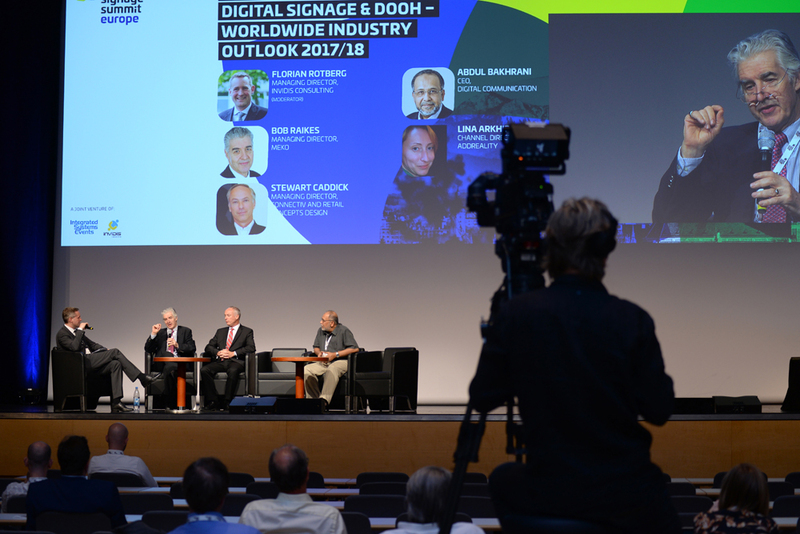 DSS Europe 2017 delivered on its promise to provide a business roadmap for the international Digital Signage and DooH industry as record numbers of delegates attended the two-day conference and expo in Germany. 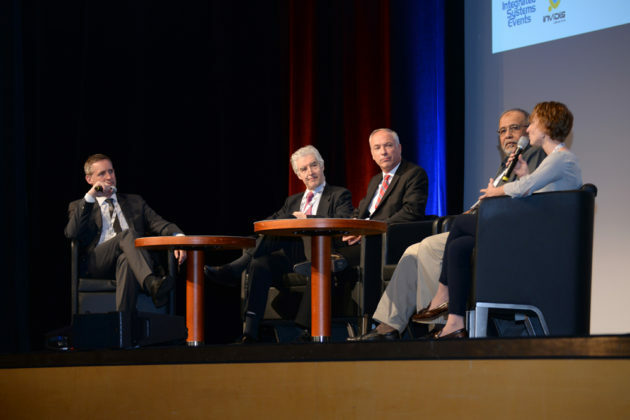 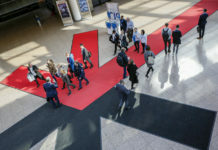 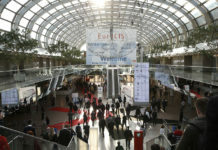 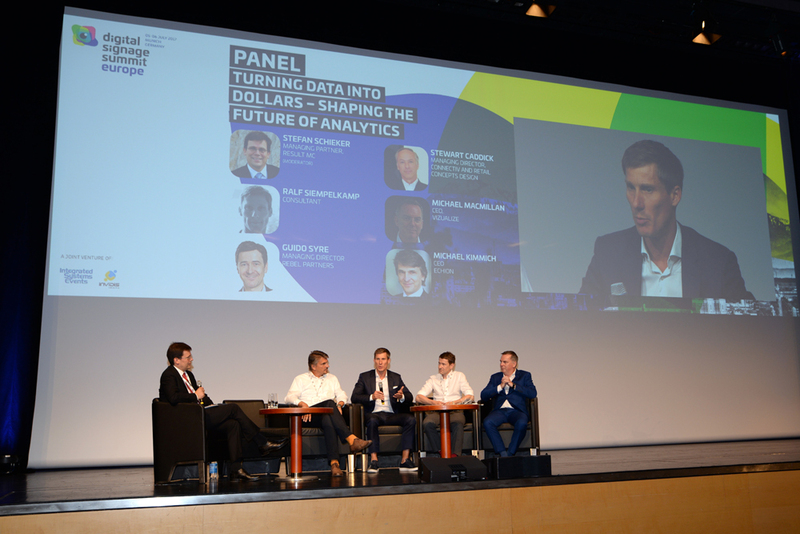 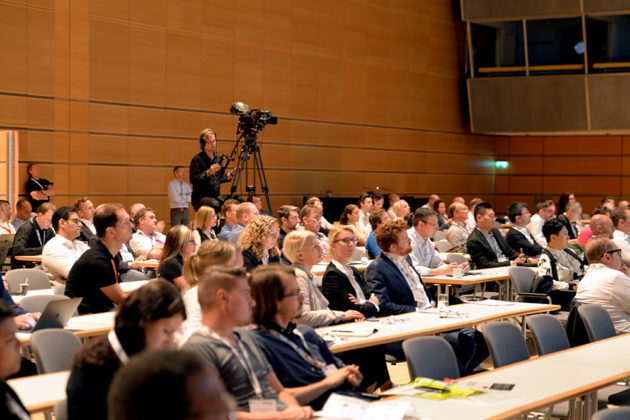 Attendance at DSS Europe, the first to be held at the ICM – Internationales Congress Center München, was the highest in its 11-year history. 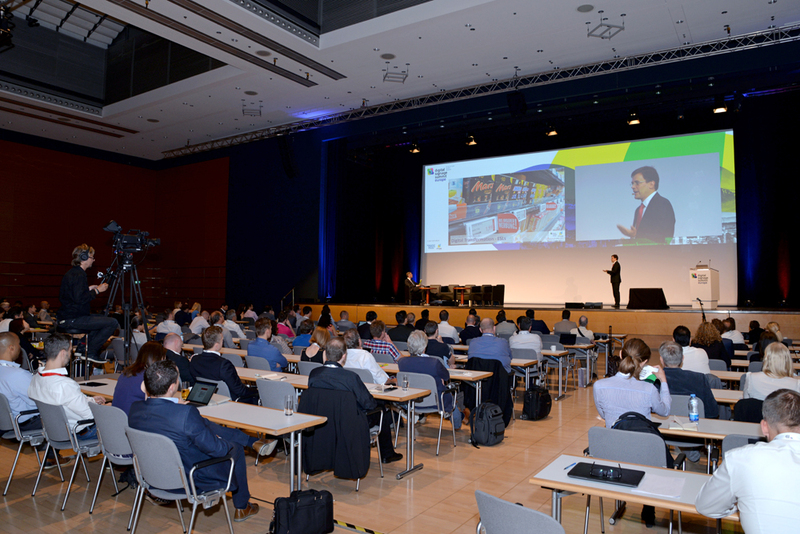 Almost 700 attendees came to the conference and expo representing an increase of 53% on the 2016 edition. 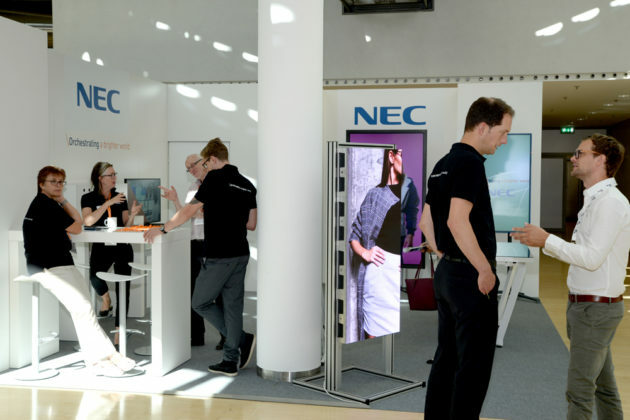 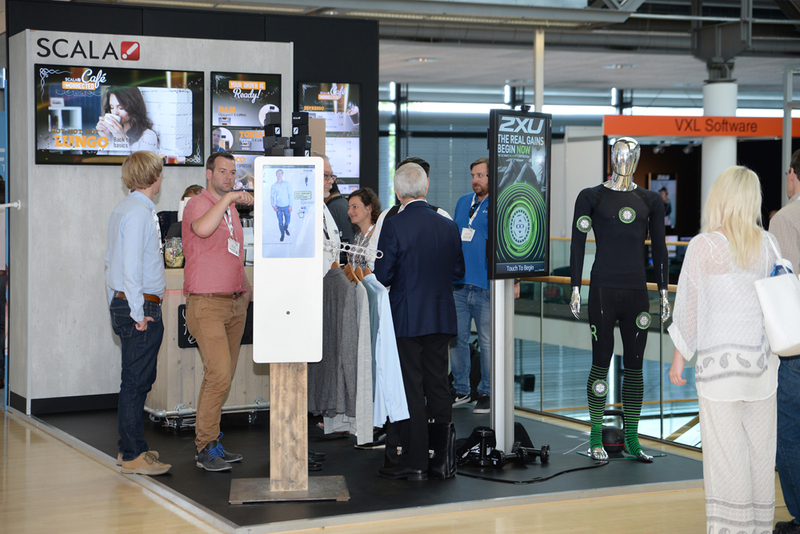 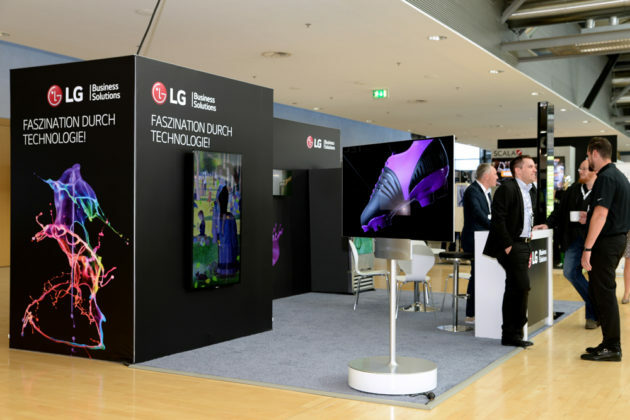 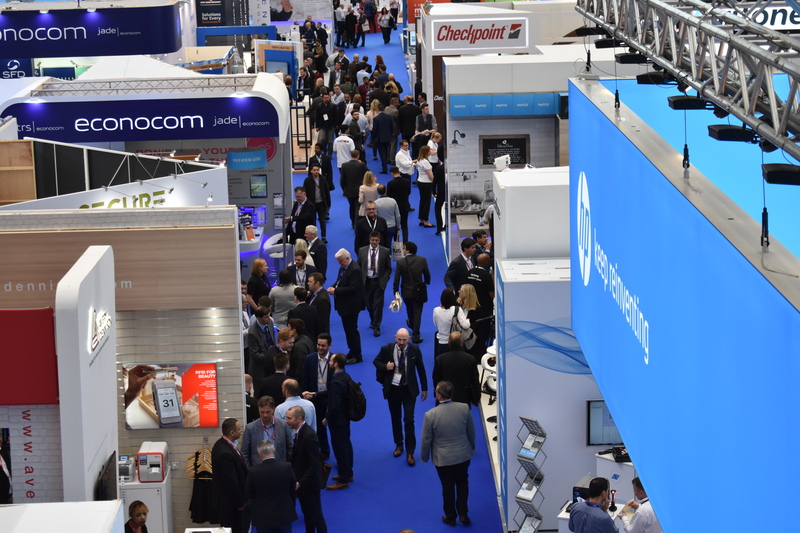 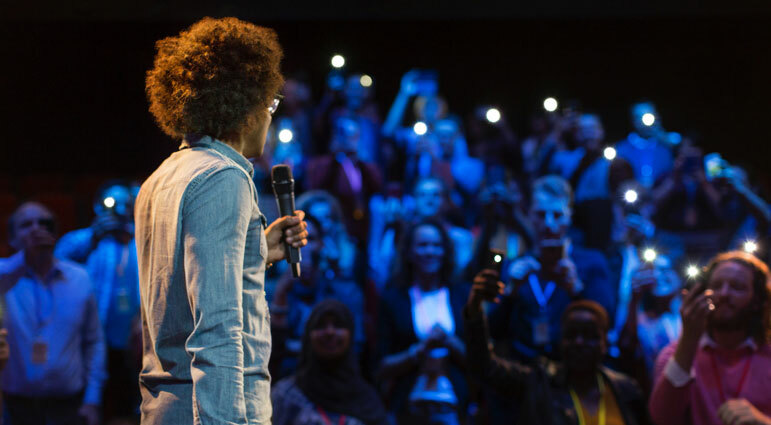 The conference, comprised of keynotes, presentations and panels, explored Digital Signage and Retail Experiences alongside DooH and Smart Cities. 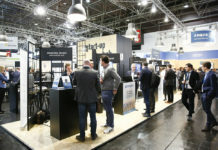 The twin-track programme provided delegates with exclusive market intelligence on new products and technologies and their application in real world strategic business scenarios. 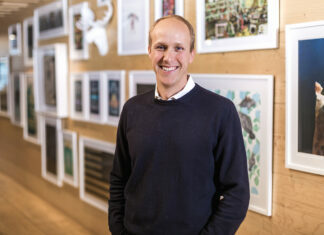 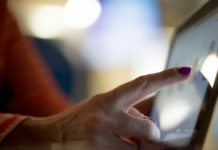 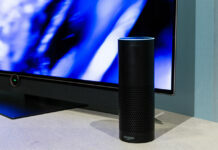 At the forefront of the debate was the key role Digital Signage will play in the evolution of the ‘bricks and mortar’ store and how retail businesses might engage with the consumer in light of digital com-petition. 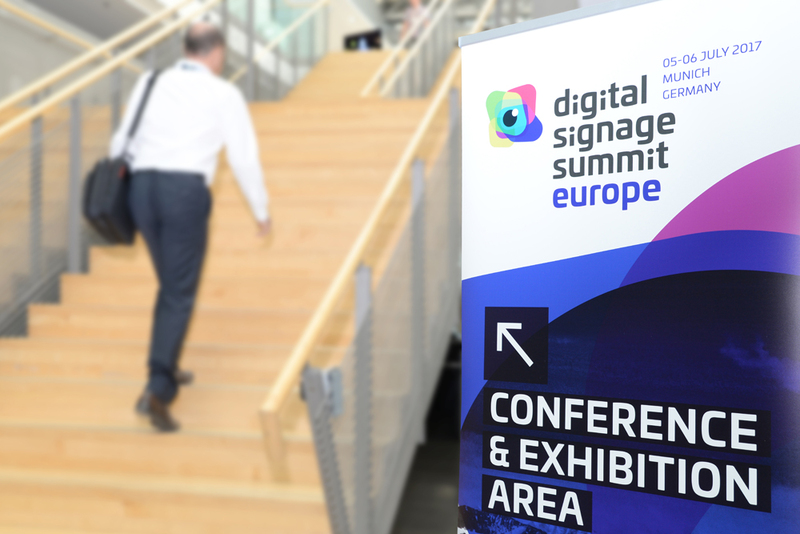 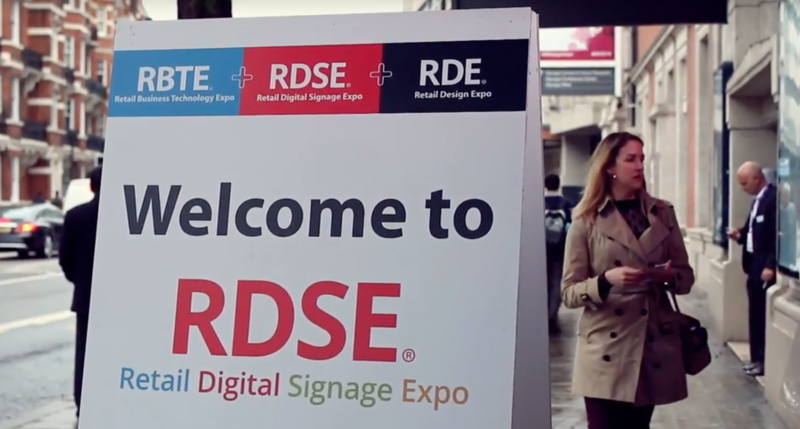 Save the date: Digital Signage Summit ISE takes place on February 7th in Amsterdam.